Now that we have discussed some of the major problems in our current health care system, we can see that there are several changes that could be made to make health care much more efficient, affordable and available. Unfortunately, Obama and Democrats are going at it completely wrong. Instead of eliminating the needless regulations and promoting cheaper, more cost-effective free-market solutions, they want to increase the regulation and bureaucracy that is causing the costs to rise. 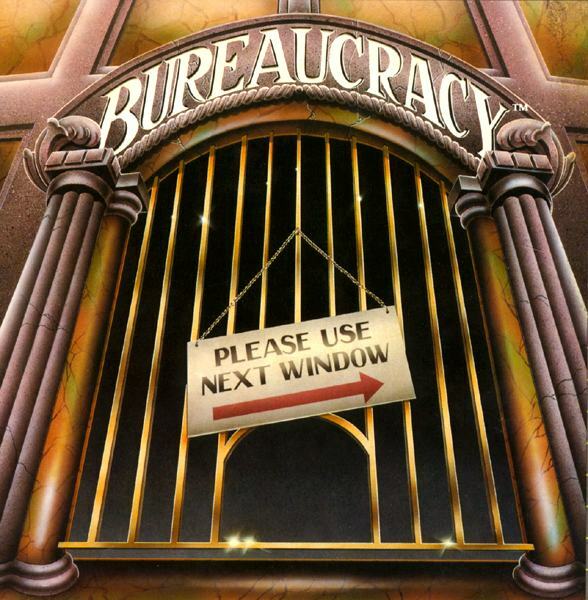 First, let's talk about the bureaucracy. The current health care bill being pushed through the House (H.R. 3200) would create 53 new agencies, panels, and committees upon being passed. If you think the 13% of your premiums that your insurance company spends on themselves is bad, wait until you see what the government will do with your money! AP Check Of Liberal Bias- Blocked In China!! Copyright 2008-10, Good Sense Media. All Rights Reserved. Articles, quotes, comments, and images are the exclusive property of their respective authors, who own all rights to their use. Articles do not necessarily represent the views of Good Sense Media. All copyrighted materials appearing on this site and not derived by contributing authors are protected by and used according to “Fair Use” as described in sections 107 through 118 of the U.S. Copyright Act (title 17, U. S. Code).